A happy and healthy patient is key to prospering dental practice. Satisfied patients will recommend the practice further, attract their friends and and consequently increase resources for expansion and growth. Start building your relationship with the patient by establishing confidence. The biggest benefit of the digital radiography is the speed and low radiation dose required. It allows the dentist to work with confidence and maximizes patient safety and comfort. The FONA digital intraoral imaging solutions offer light-speed imaging environment. The fast sensor-computer communication, no physical image development or medium manipulation deliver information to your screen within seconds. The advanced CMOS APS sensor of FONA CDR, CDRelite and Stellaris requires considerably lower radiation dose to provide comparable or better images than conventional technologies. This gives you more images to get deeper insight into the clinical case or create thorough documentation. Once the image is acquired, the full potential of digital solution kicks in: image processing, data manipulation flexibility and information exchange. 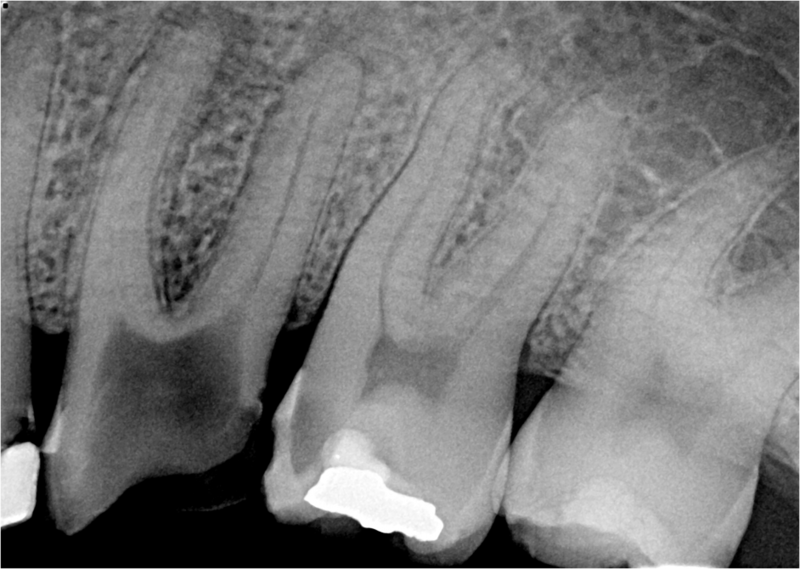 When exceptional detail is required, the combination of the advanced FONA Stellaris and CDRelite combined with the best in X-rays FONA XDC allows unparalleled confidence in detection of caries or root infections and is also ideal for planning of endodontic therapies. Just the right amount of information for implantology or surgery treatment is always there in the shortest time possible. Take the patient discomfort to an absolute minimum. 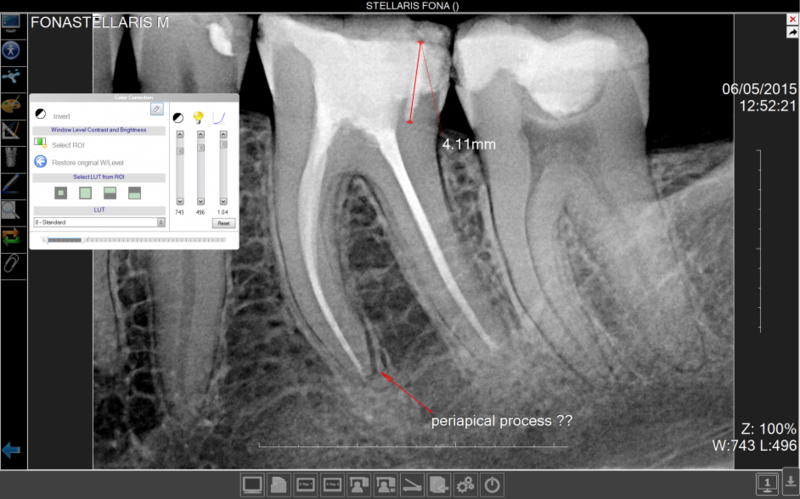 FONA OrisWin DG Suite imaging software completes the advanced digital intraoral solution by FONA and gives you the processing and notation power over the diagnostic process. Further enhance the image, increase contrast, tone down brightness or minimize the effects of over or underexposure. You can use a set of automatically applied advanced filters for image enhancement which you can fine-tune further manually. Focus on specific regions by zooming in and use notation and measuring tools to take notes. Explain and show the existing situation to the patient. Propose treatment alternatives and justify treatment costs. The treatment may be a daunting experience for the patient. It is complex process they understand nothing of and is possibly painful. Understanding the diagnosis and options for treatment allows the patients to relax and speed minimizes their discomfort. The digital intraoral imaging has been designed for unparalleled speed. This gives you the option to track treatment progress with minimal effort and health risk to the patient and keep the patient up-to-date and calm. 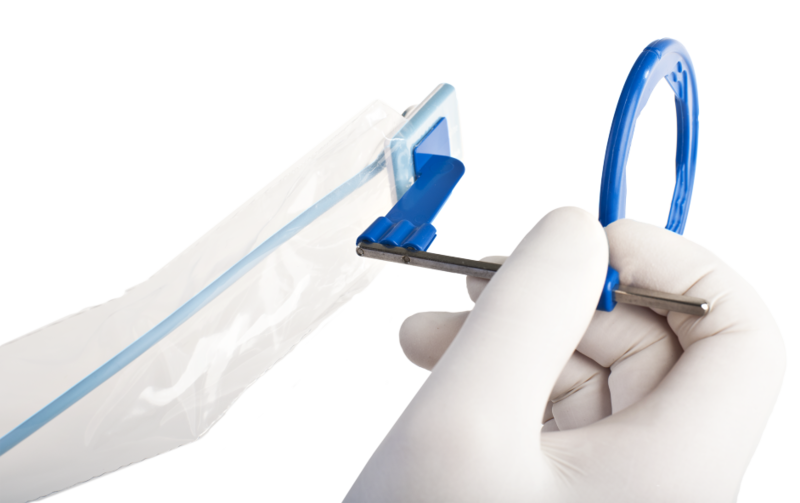 The flexibility of the modular concept of FONA CDR, CDRelite and Stellaris makes changing the sensor size mid-treatment a question of two clicks. Detach the sensor from the USB remote and plug in the desired size. Since all FONA sensors are designed to be always shooting ready and activated by X-rays, no additional manipulation is necessary. The treatment goes on uninterrupted and the patient will appreciate the procedure is fully under control. You can work even faster with the recommended easy to use FONA positioners. Quick sensor positioning and best shooting results are guaranteed by eliminating unwanted sensor movement or occlusion by finger-holding. The follow-up and the progress of the treatment until its successful completion will cement the foundation on which a long-term patient-doctor relationship is built. FONA OrisWin DG Suite software provides you with access to patient image database and the history of the diagnosis and treatment. Deepen the patient confidence during check-up and treatment progress analysis. Have historical data and new acquired diagnostic information in one place and readily available with the OrisWin patient data management. Provide support and arguments for future reference or in case of unforeseen situations. A thoroughly documented case may prove to be an invaluable resource in the future. Upgrading to or adapting a new and progressive technology may seem like a big task at first, both in terms of invested time as well as money. FONA digital intraoral solutions help you safeguard this investment by design. FONA CDRelite and Stellaris use a unique patented replaceable sensor cable concept. 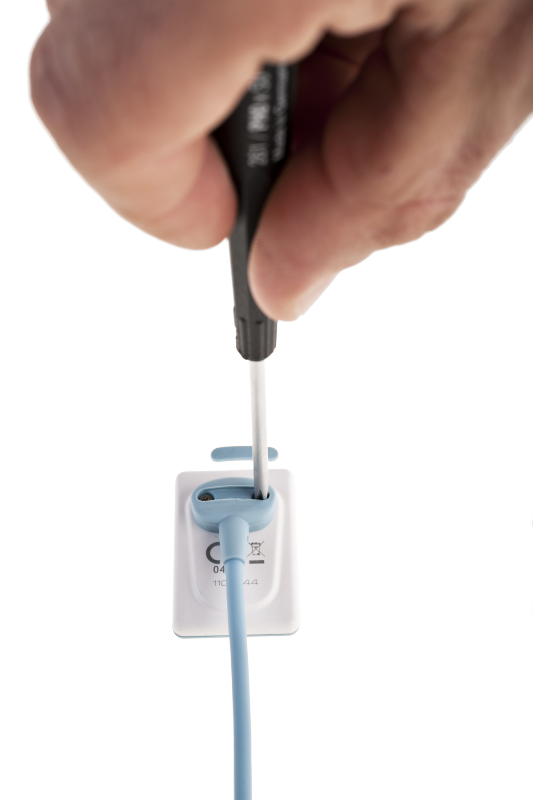 When working with digital intraoral sensor, the biggest stress is put at the connection points and cables by bending or applied pressure by patients. Should the cable give in, with FONA CDRelite and Stellaris you stay ready. Replace the cable yourself, in your practice. Spare sensor cable is being provided as part of the standard package. The replacement is as easy as unscrewing 2 screws, anyone can do it. FONA CDR does not offer the replaceable sensor cable as a feature. However, we have made sure the connection points are as flexible and as resistant to stress as possible. With FONA CDR, you are getting the ideal balance between features and consistently reliable performance. 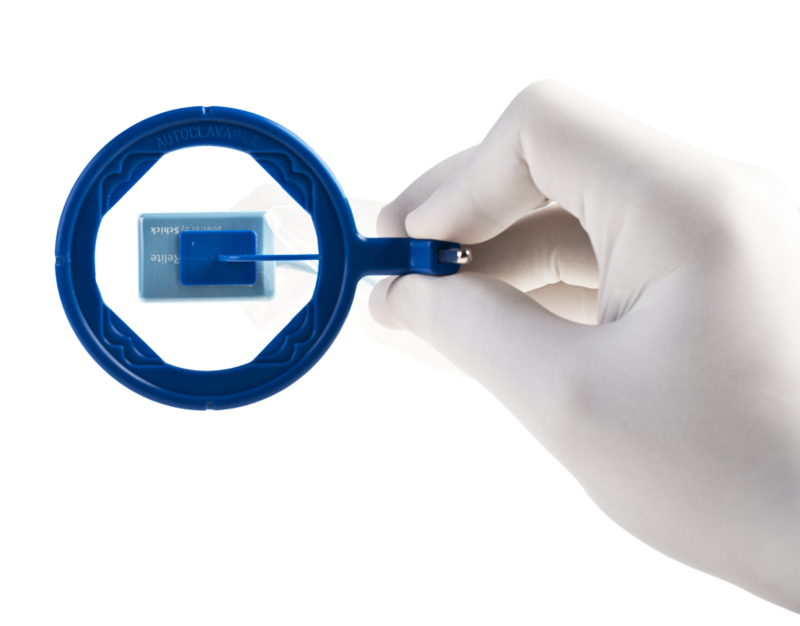 The modular FONA CDR, CDRelite and Stellaris design offers you and your practice yet another level of freedom. You have the option to scale your digital radiography needs and grow the treatment capacity without compromising the diagnostic or treatment capabilities of the practice and minimal additional investment. 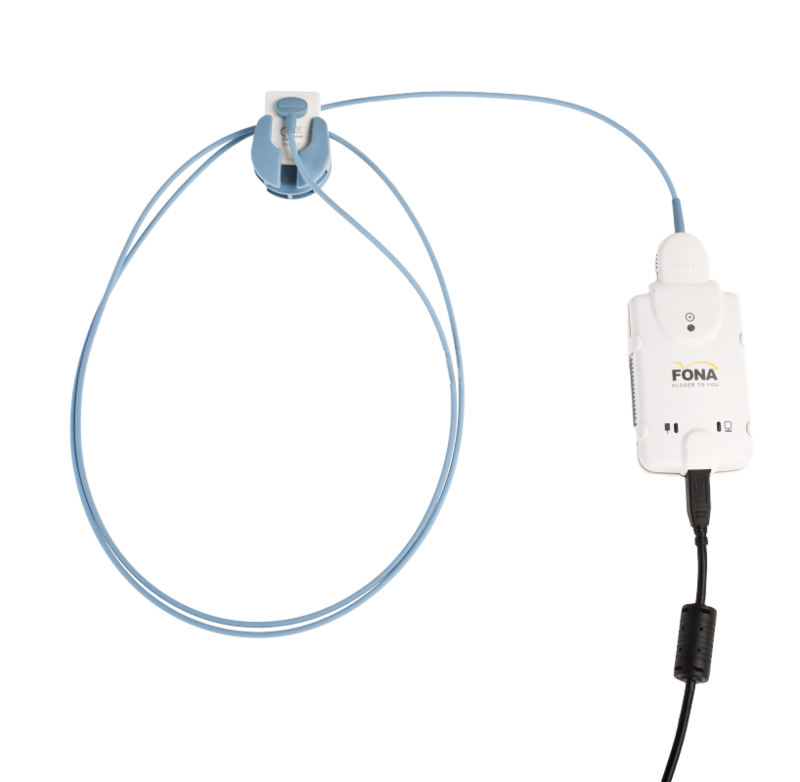 Supply new treatment locations with FONA USB remote modules and you are immediately ready for digital image acquisition. We are living in a fast developing information society. Internet is available 24/7 and allows the patients to rapidly diagnose their symptoms and most times even find a supposed treatment. This may at first seem like an unwelcome challenge, however, it may be a unique opportunity for you, the dentist. Stay ahead of the changes and upgrade your office today. With confident diagnosis and thoroughly explained treatment supported with FONA digital intraoral solutions a trust is established. Use it as a foundation of a long and healthy patient-dentist relationship. You can download this article in PDF format here.